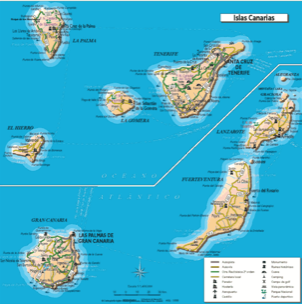 The Canary Islands were once known to the ancient Romans as the “Fortunate Islands”. The Canary Islands were named after the large dogs (Canes) found living on the islands. These Atlantic islands are located off the northwestern coast of Africa and have been part of Spain since 1479. 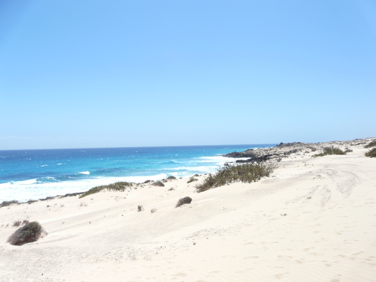 The Canary Islands are one of the most popular tourist destinations, especially with Europeans. The Canary Island's archipelago includes seven major islands, all remnants of very steep, extinct volcanoes. Weather conditions here are considered almost perfect, and the beaches are some of the best in the world. In 1493, Christopher Columbus called at the Canary Islands to take on provisions. Columbus enjoyed a month-long romance with the lady governor of the islands, and she gave him a bundle of sugar cane cuttings as a souvenir. In those days sugar cane was grown in warm spots around the Mediterranean, but it was a difficult crop to harvest and process, and sugar remained an expensive luxury. The governor's gift was planted on the island of Hispaniola. It was the first sugar cane in the New World, which as far as the cuttings were concerned was sugar-cane heaven. The first harvest took place a few years later, and a sugar boom was under way. A sweet story indeed! 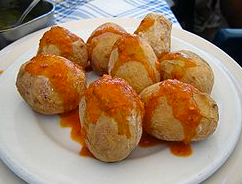 If you visit the Canary Islands, then you must try Papas Arrugadas with red or green Mojo sauce. You can also prepare this dish at home, but it tastes so much better when eaten in a tapas bar overlooking the Atlantic Ocean! The potatoes should float in the salty-water, if they don't you need to add more salt. Turn down the heat and gently shake the pot so that salt crystallizes on the potatoes. Finally, turn off the heat and cover the pot with a tea-towel for 5 minutes (so that the potatoes turn 'wrinkly'). 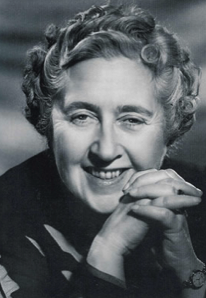 In February 1927 the celebrated novelist, Agatha Christie, visited Canary Islands to recover from the psychological strain of the events that took place late in 1926. She mysteriously disappeared for eleven days due to emotional stress. Her mother, Clarissa Miller, had died after a severe illness, her husband was in love with another woman and she was going through a period of financial difficulties. 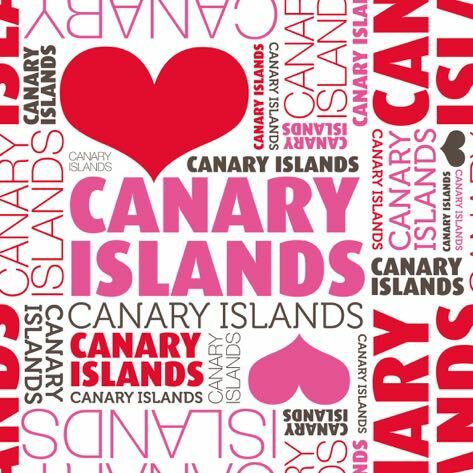 She too found the Canary Islands an ideal holiday destination to help her overcome her problems. Bananas are to be seen everywhere in the Canary Islands, and particularly on the western sides of the islands. Originally, the Portuguese brought the banana to the islands from West Africa and planted them as exotic ornamental shrubs. In the 16th Century the plant was taken from the Canary Islands to the Caribbean and Mexico. In the 19th Century, an Englishman in the Canary Islands spotted a business opportunity. His company imported the dwarf banana from the Far East and grew it on the islands. The company exported the bananas to England, and by 1878 many cargoes of bananas were leaving the Canary Islands for the UK. The banana, known as the plátano in Spanish, has been the most important crop and the chief commercial product of the islands for well over a century. The dwarf banana is still popular today and sold throughout Spain. Its skin is thinner and it tastes much sweeter than other varieties on sale from other parts of the world. Artificial irrigation is needed for bananas grown in the Canary Islands. About 400 litres of water are required to ripen two pounds of fruit. The Canary Islands do not have regular or plentiful rainfall, which is why so many holiday makers choose to come here for winter holidays! There is a danger that the cultivation of bananas in the Canary Islands will reduce. Many of the islands’ young now look to make their income from the tourist industry, and not from growing bananas. Canary Islands’ bananas remain popular and are being grown to fulfil demand, although growers are diversifying by growing other tropical fruits such as mangoes and avocados as well. Landforms: The islands are the remaining cones of long-extinct volcanoes, some very steep. The highest point (the highest point in Spain) is Mount Teide, located on Tenerife. It's 12,195 ft., (3,718m) tall. Climate: Because of their tropical location just off the coast of Africa, the Canary Islands enjoy permanent spring-like conditions. The weather is dry (often windy), with year-round high temperatures. 100% sunshiny days are commonplace. Rainfall is sparse, with most falling in the winter months. Similarities between the pyramids, bas reliefs and religious symbolism found in Egypt, Peru, Polynesia and the Canary Islands suggest that all of these civilisations, at least in their earliest stages, may have been originally founded by a very ancient Indo-European culture which migrated all over the planet.